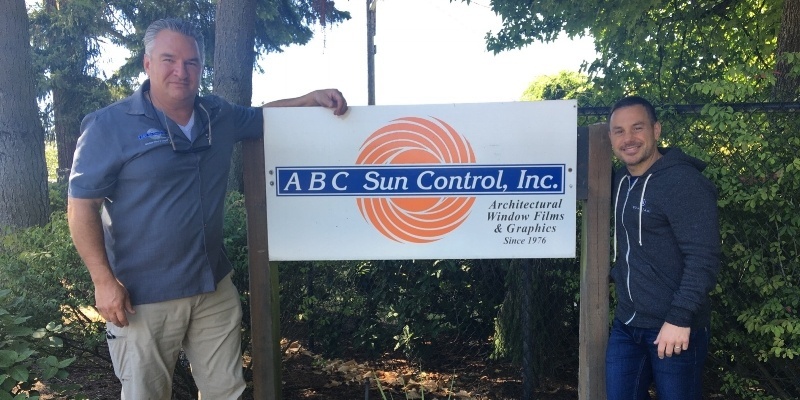 San Francisco, California, August 25th, 2016 – Solar Art today announced the acquisition of Window Solutions, a privately held company headquartered in Foster City, CA. 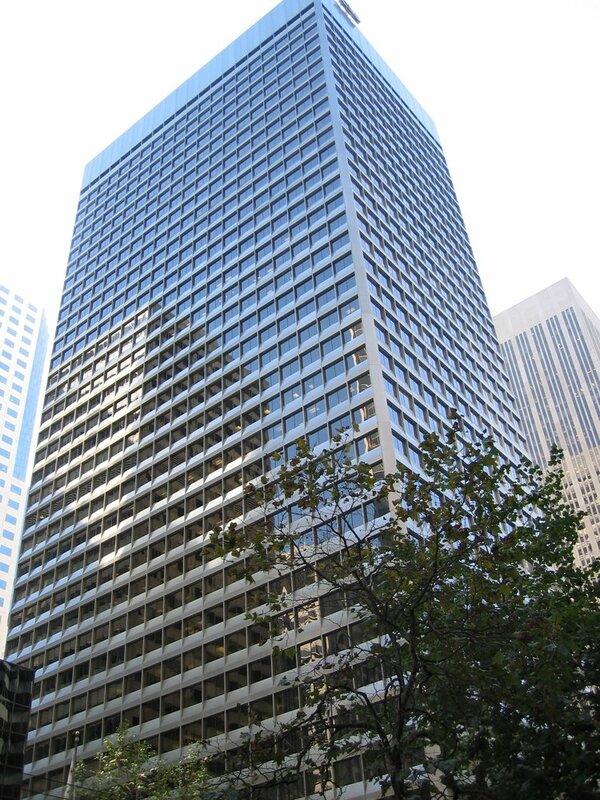 Window Solutions is one of the largest residential and commercial window film companies in San Francisco and has been serving the greater Bay Area for over 45 years. 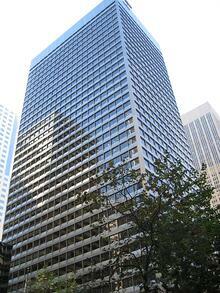 They specialize in all types of applications including solar, security, graffiti, and decorative window film products. 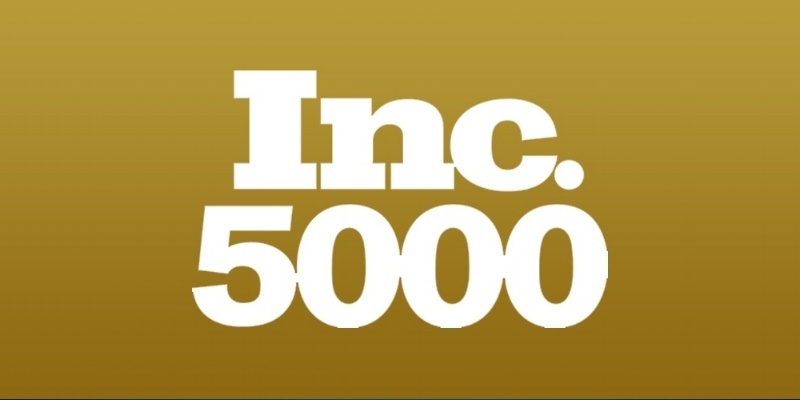 Solar Art makes it onto the Inc. 5000 list of fastest growing private companies for the 5th year in a row.